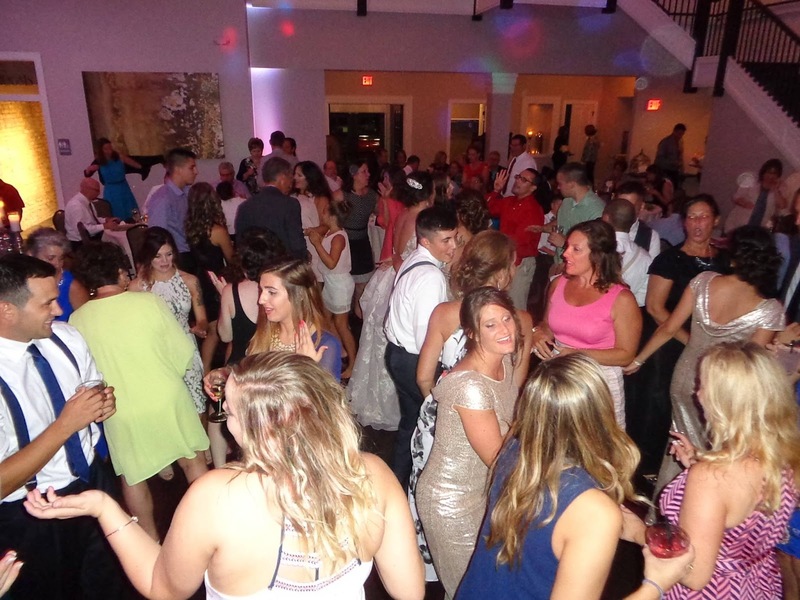 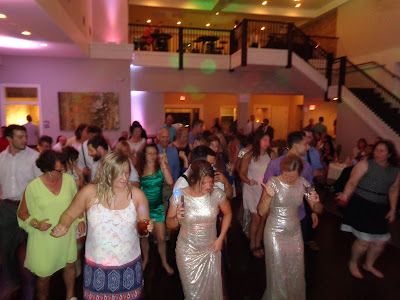 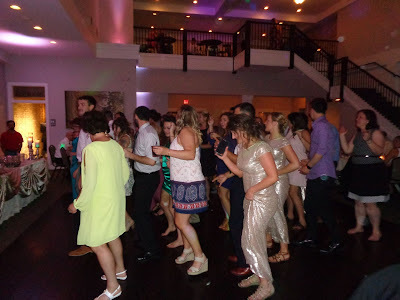 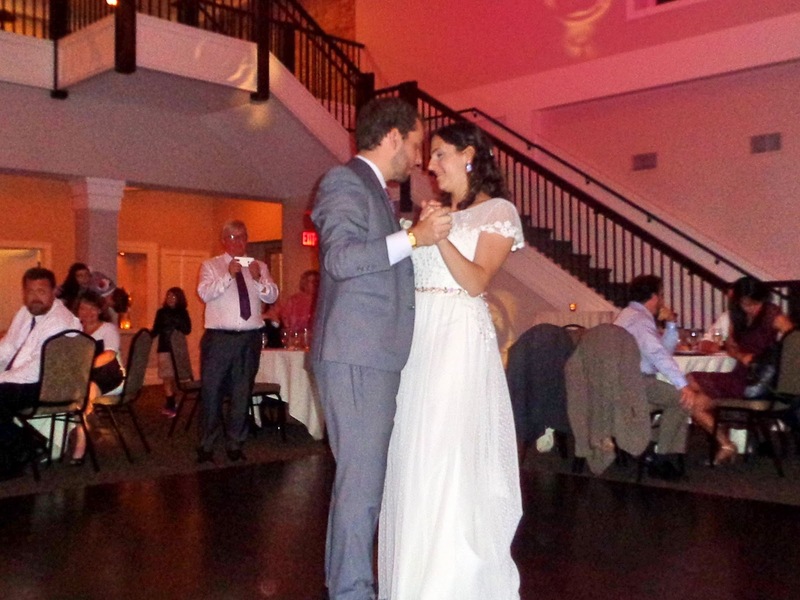 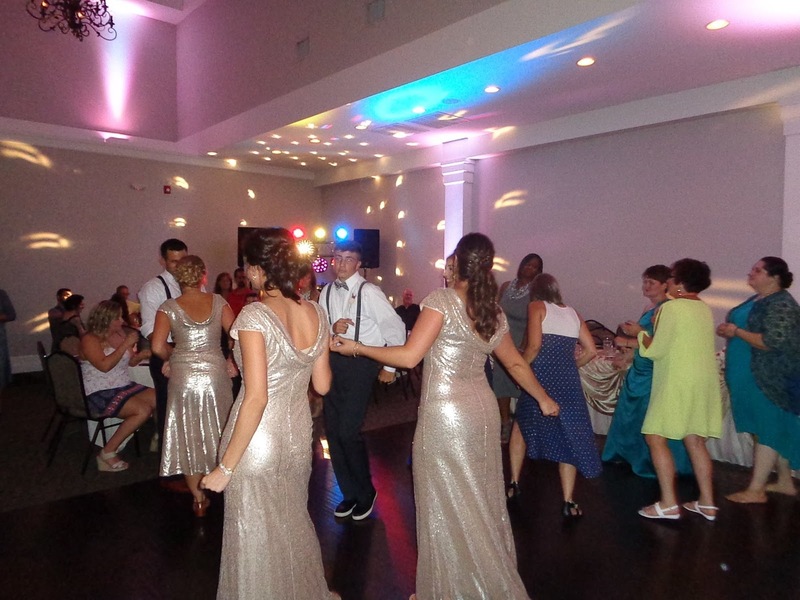 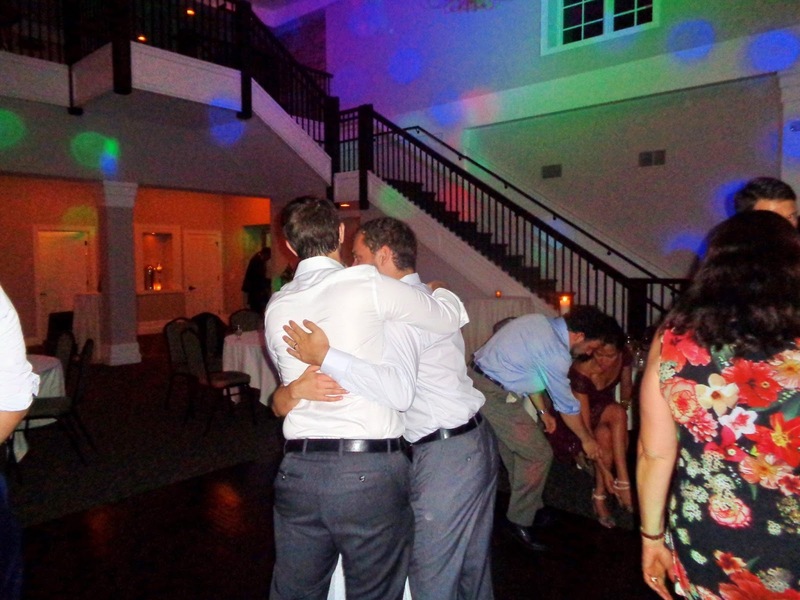 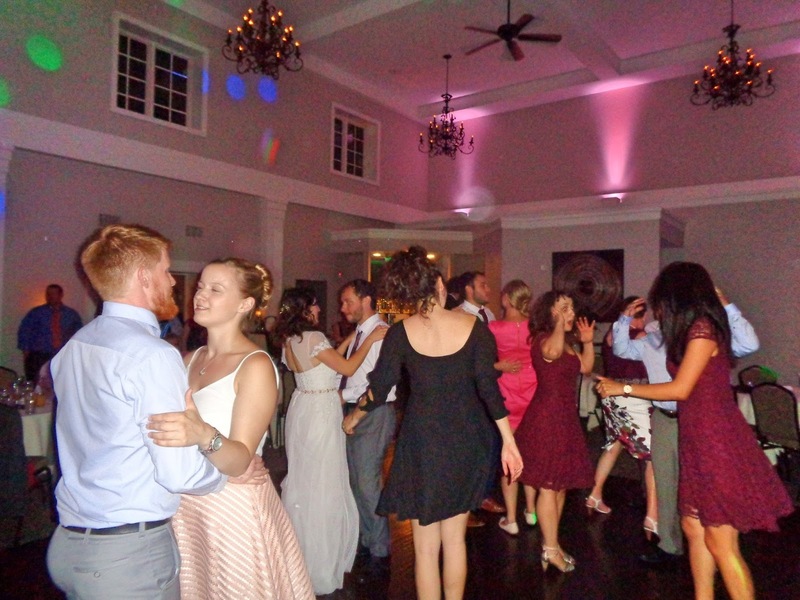 The Silver Summer continued at Circa On Seventh for Rob & Ellie’s big day! We were packed to the rafters for this epic celebration, and what a night it was. We kicked things off with introductions from the balcony, our wedding party set the pace! Following a wonderful welcome from Jon, guests enjoyed a delicious dinner, and a spectacular live performance from Joshua for the first dance! Big thanks to Jon & Mary, the Dutton family, and everyone who came out to celebrate with the happy couple. 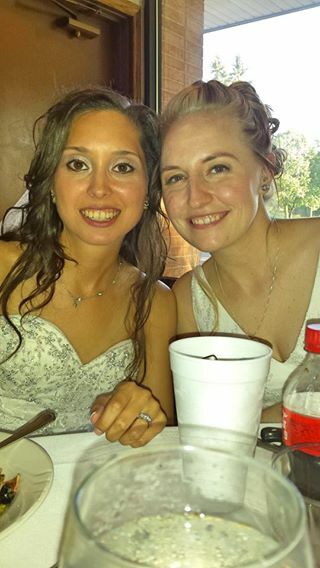 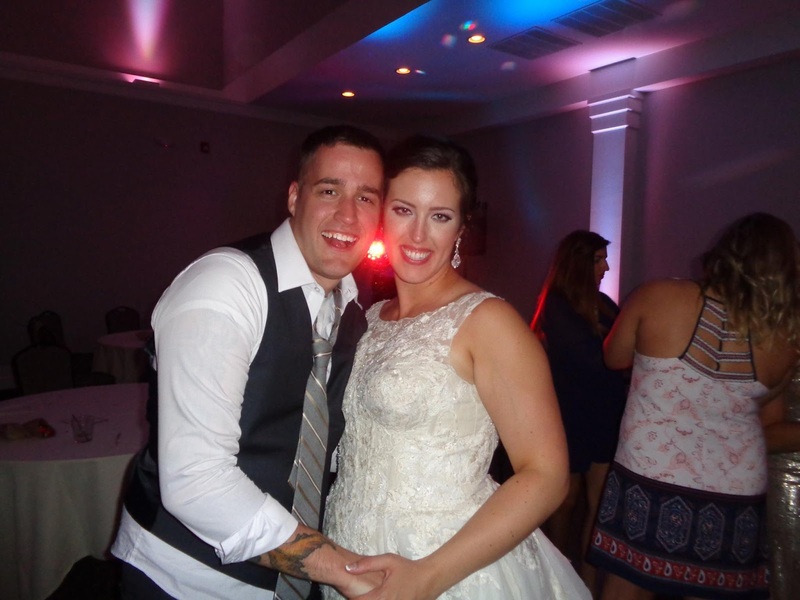 Big congrats to the new Mr. & Mrs. N.! 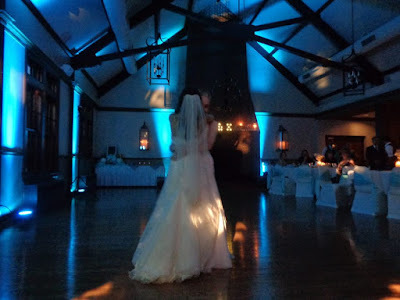 Meadowbrook Country Club in Racine was the beautiful setting for Kelley & Jess’s big day! A few afternoon showers didn’t dampen anyone’s spirits, the skies cleared just in time for their wonderful outdoor ceremony! 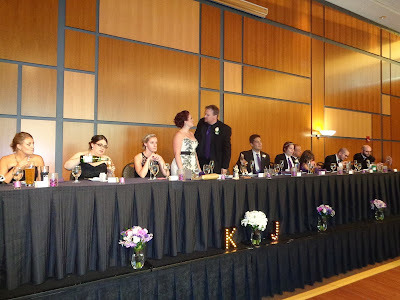 Special readings from family & friends added a very personal touch to the entire event. 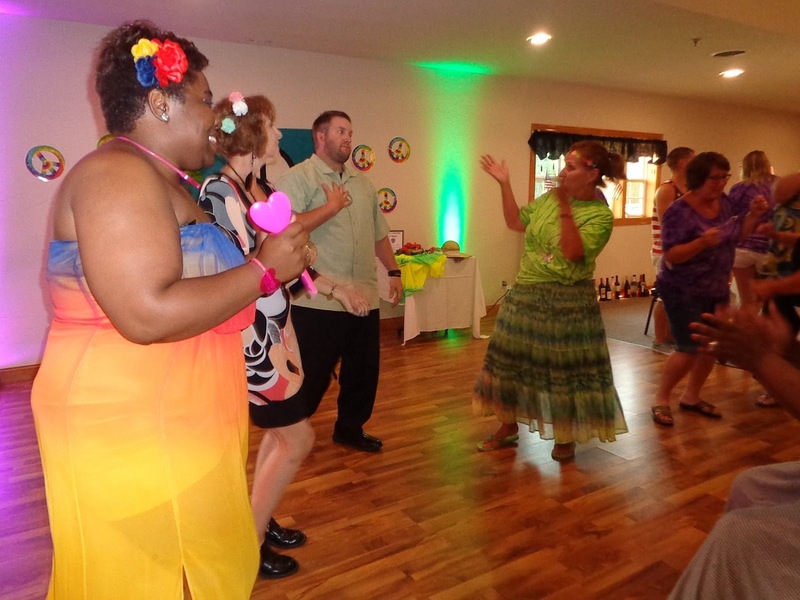 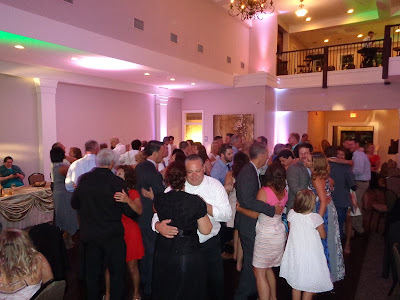 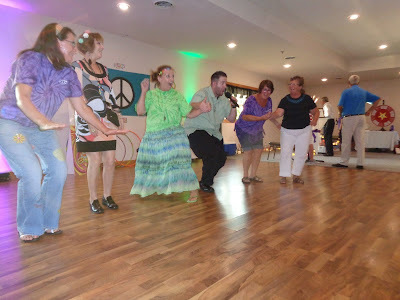 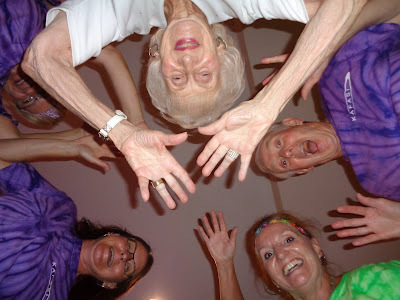 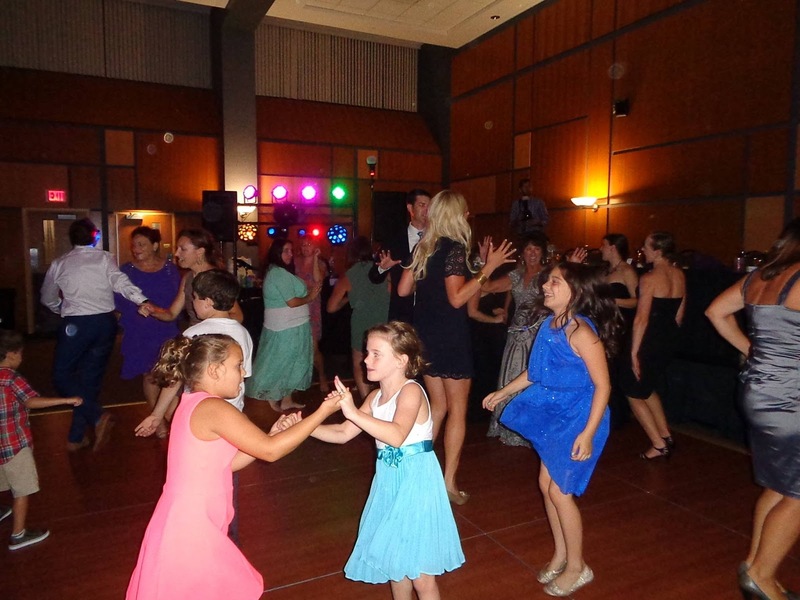 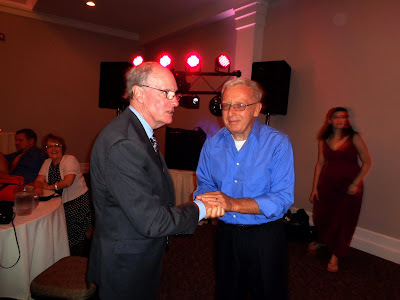 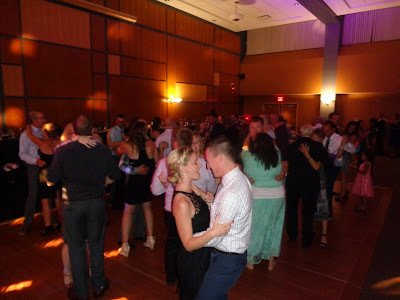 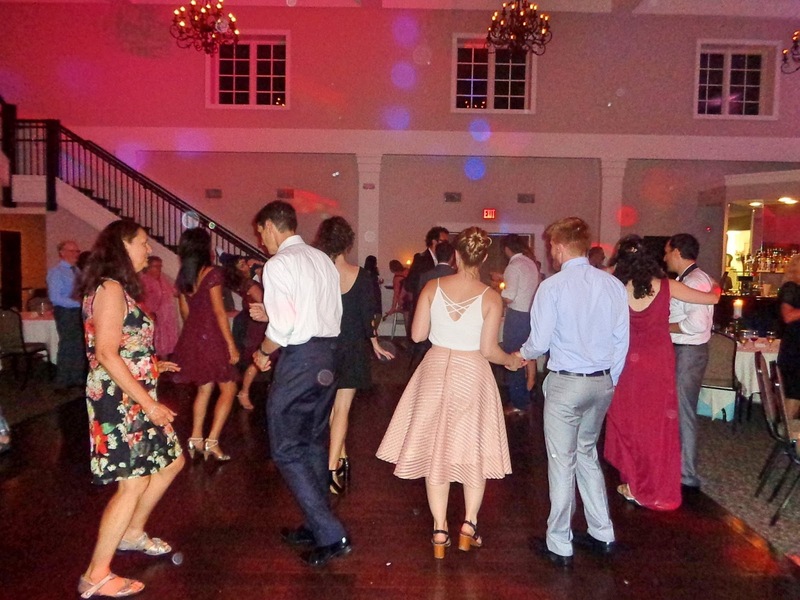 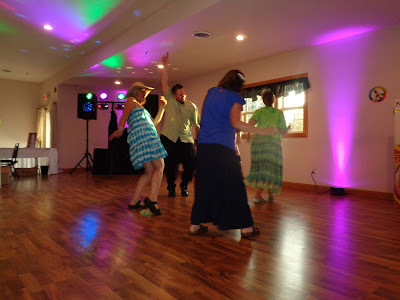 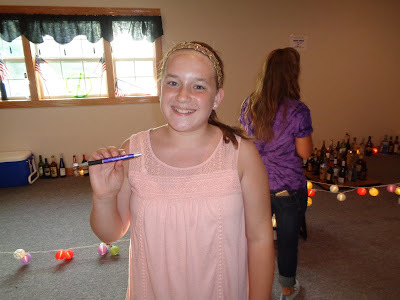 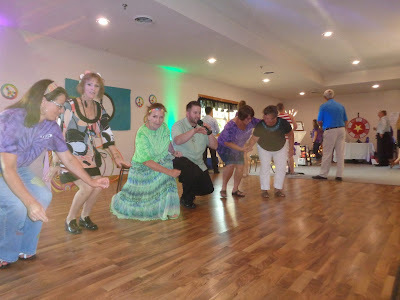 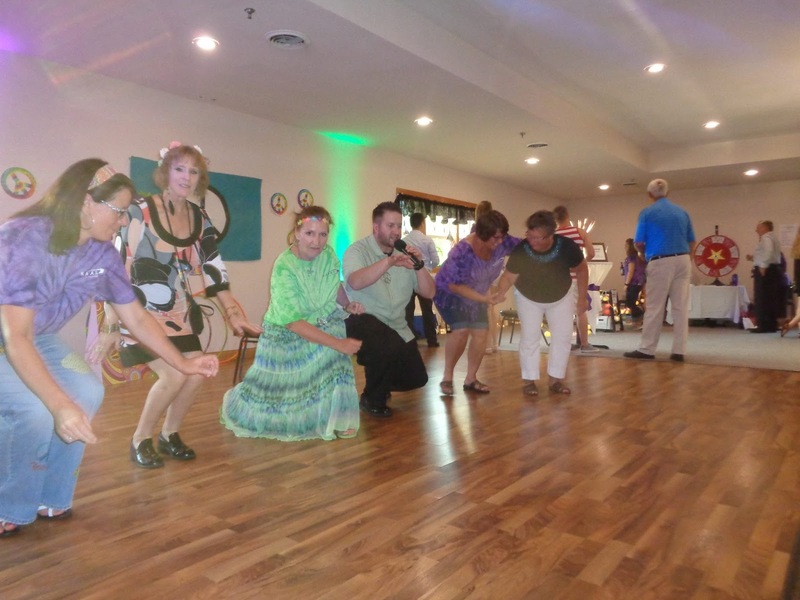 From there, we moved inside for a delicious family-style dinner, dancing, and fun! 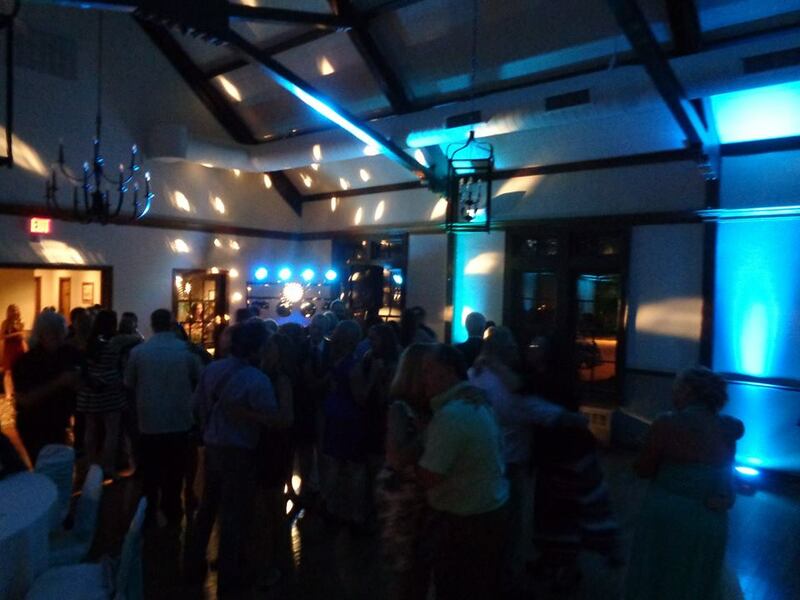 Big thanks to Michael and the crew at Meadowbrook for a job well done, and everyone who came out to celebrate with the happy couple. 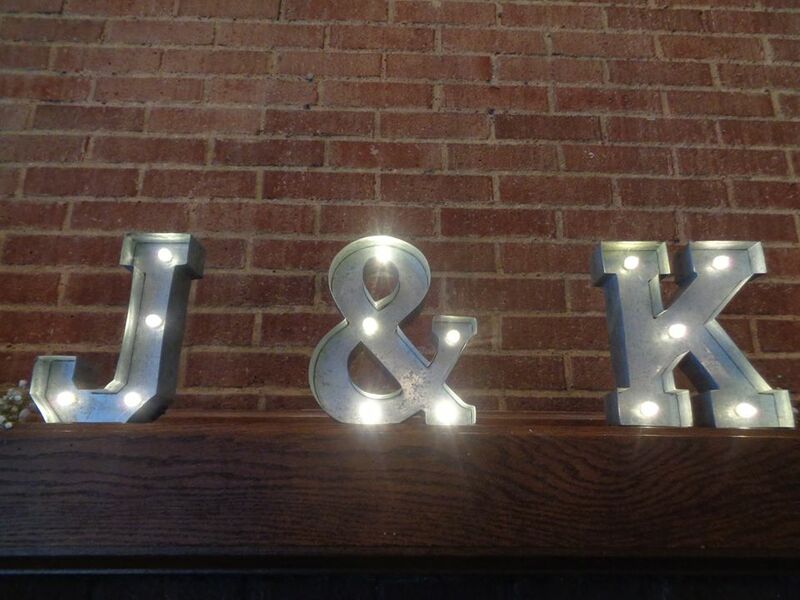 Big congrats to the Klinkhammers! 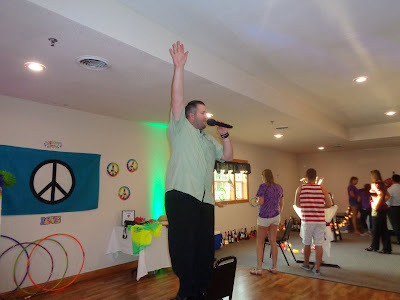 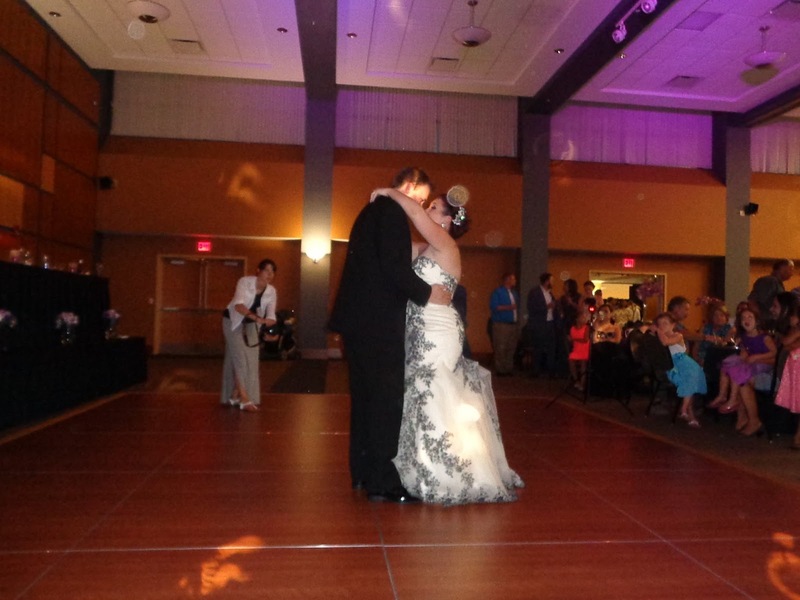 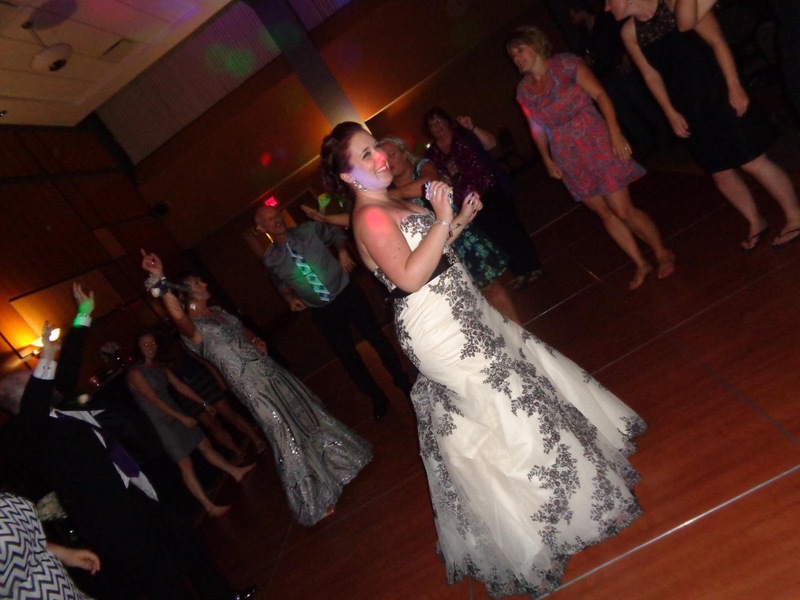 Jeff & Kelly celebrated their big day, and SSE was there for all the excitement! 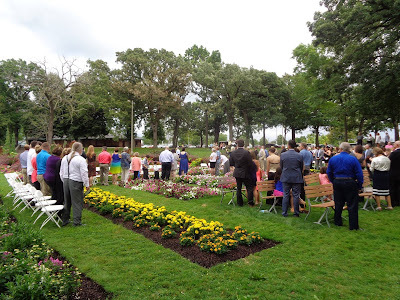 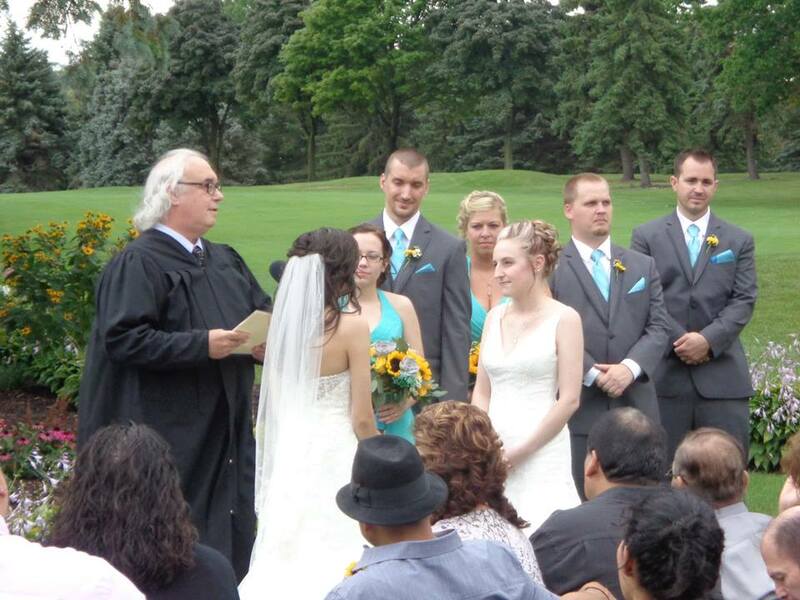 Our happy couple exchanged vows at Lincoln Park in Kenosha in a very beautiful ceremony. 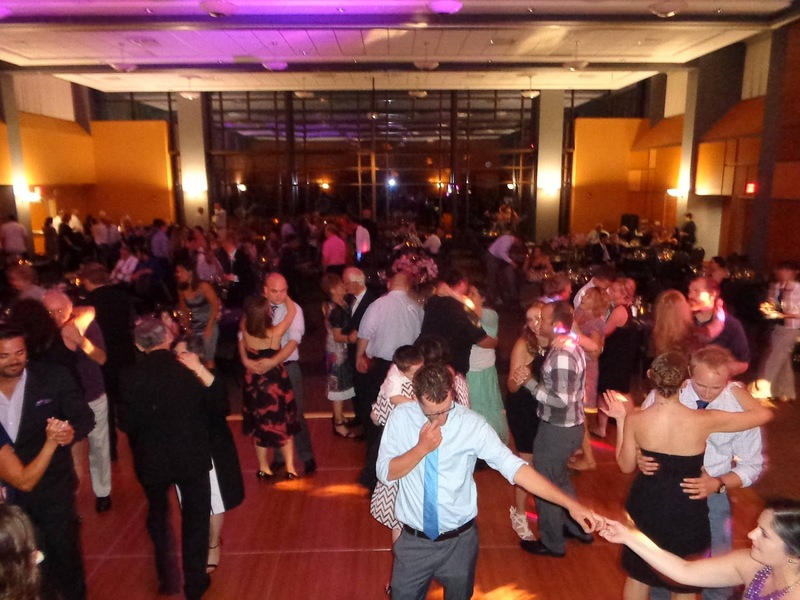 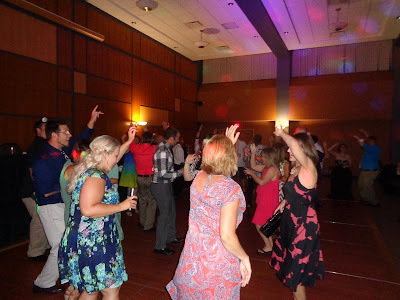 From there, we made our way to the Grand Ballroom at the University Of Wisconsin – Parkside to continue the festivities! 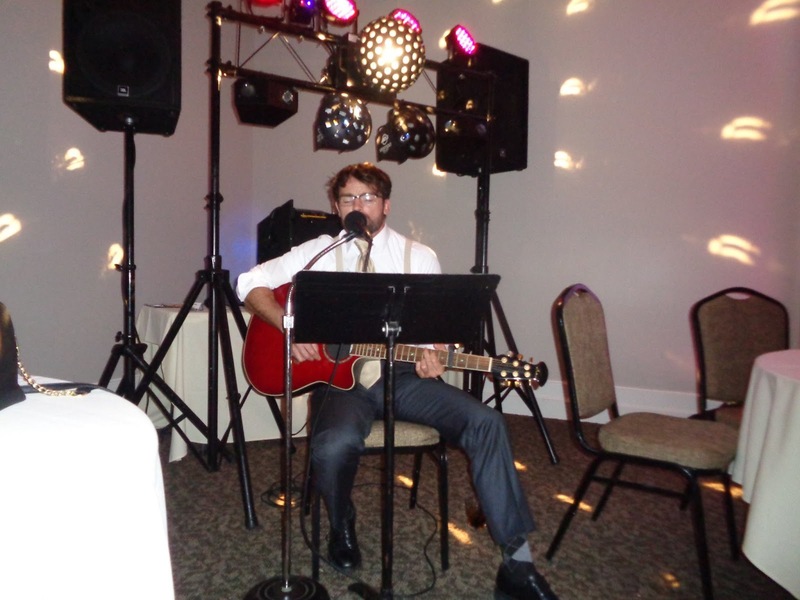 Live music during cocktail hour, touching speeches, and a superb dinner were just a few highlights of this amazing night. 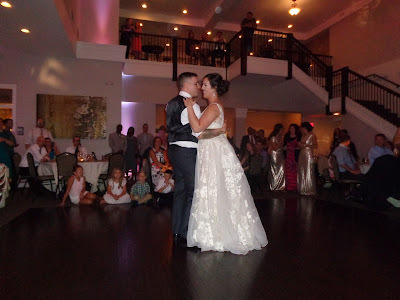 Big congrats to the new Mr. & Mrs. F.! 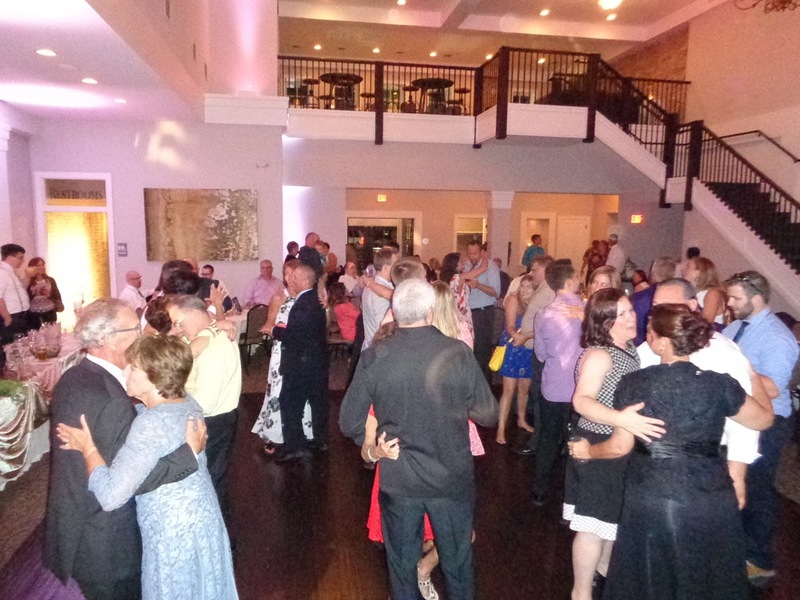 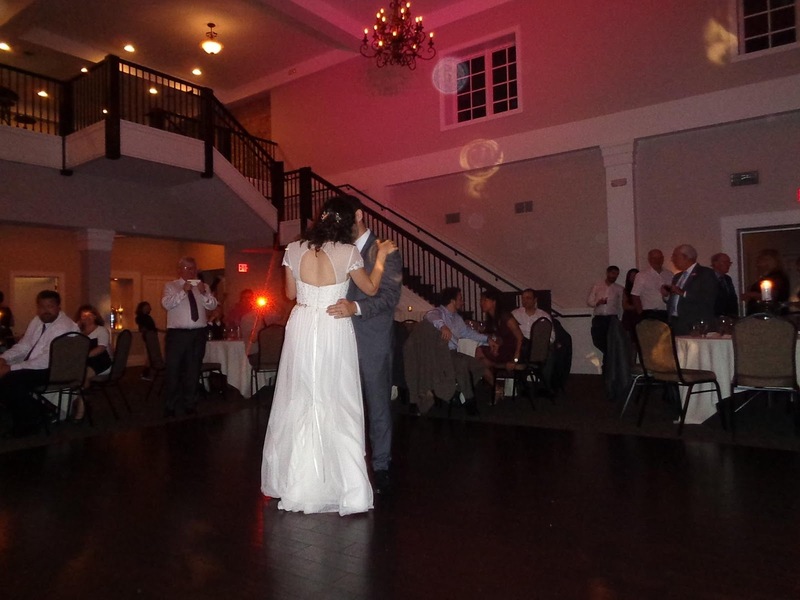 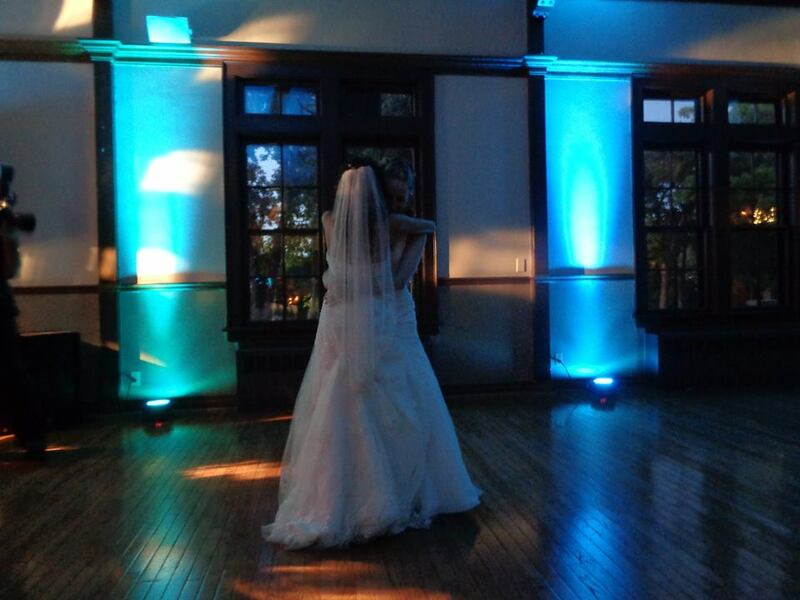 Circa on Seventh in Kenosha was the setting for Jason & Sarah’s beautiful wedding celebration! 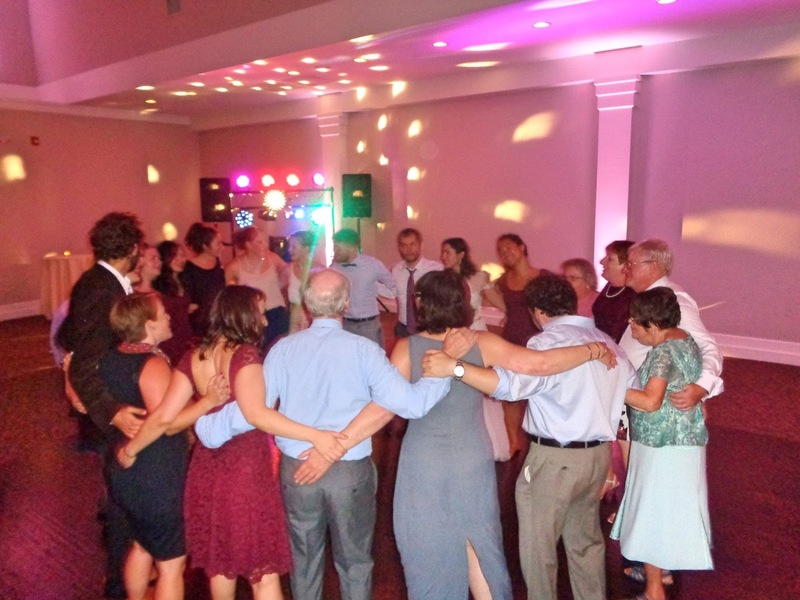 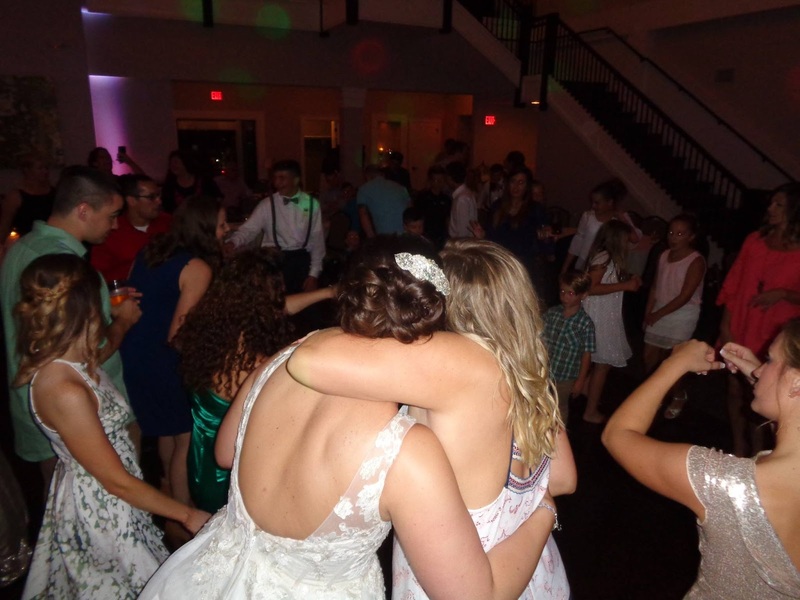 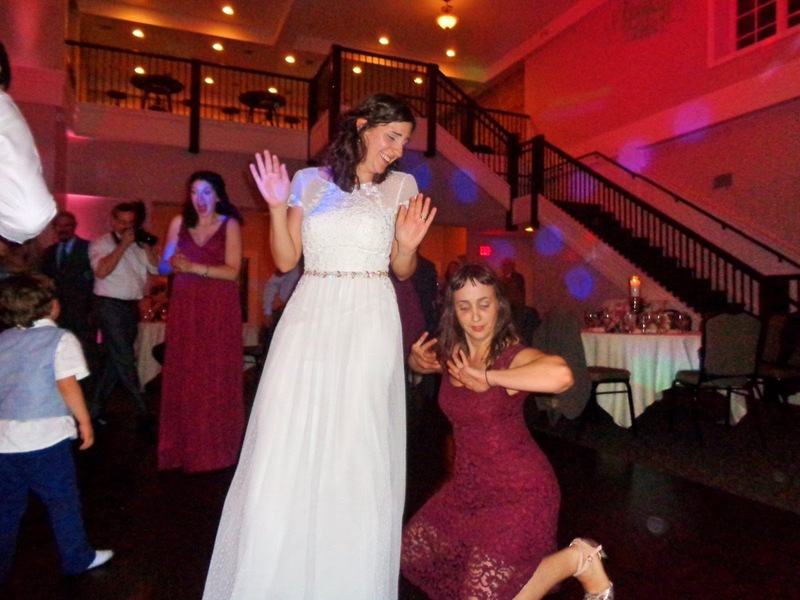 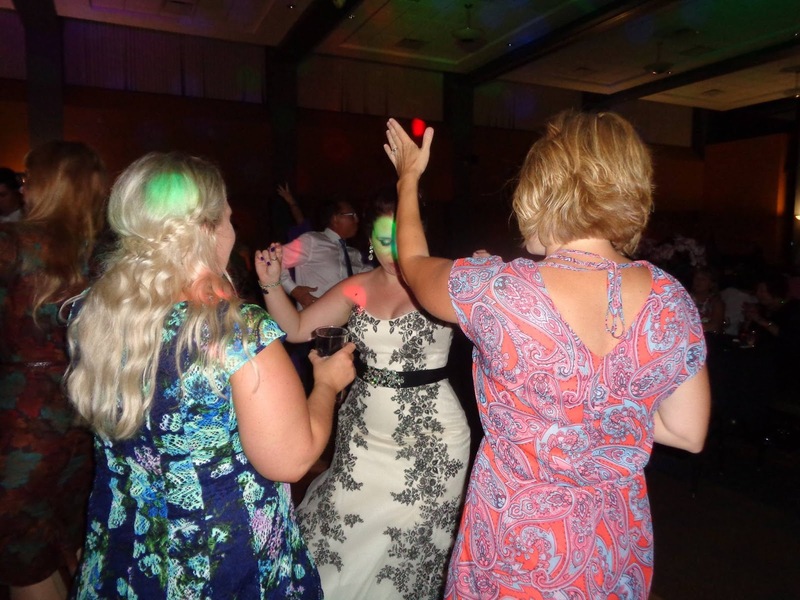 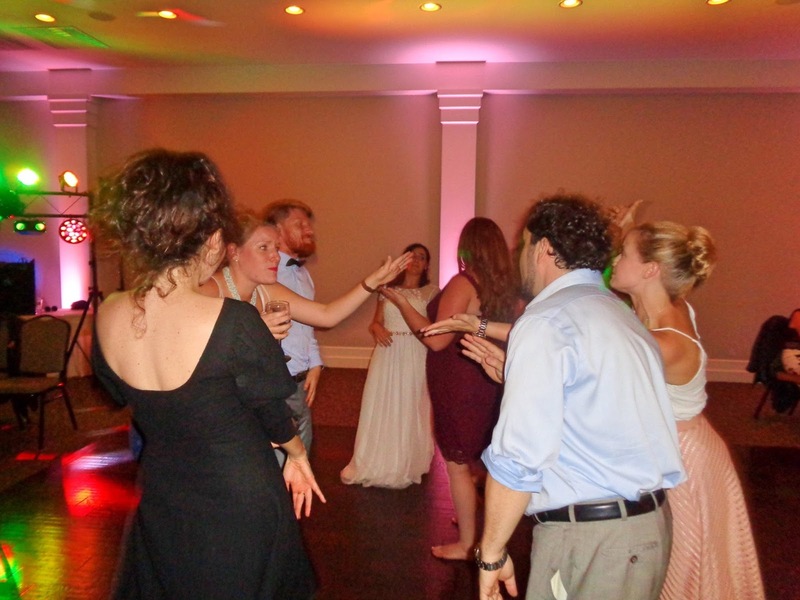 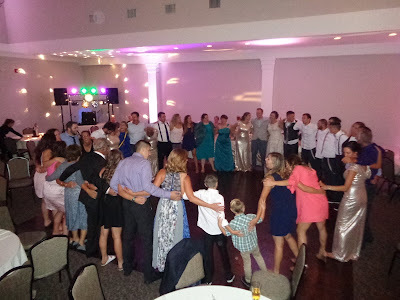 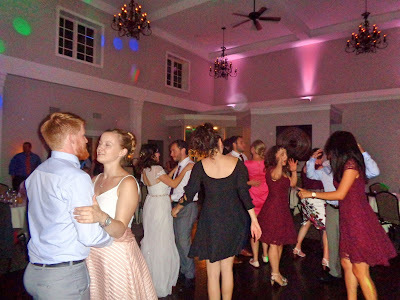 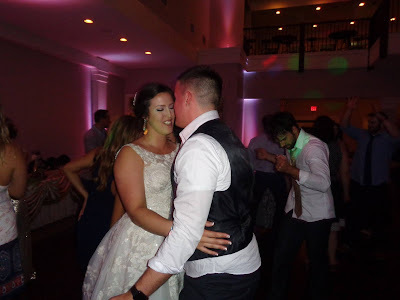 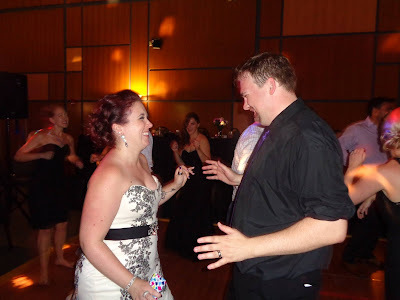 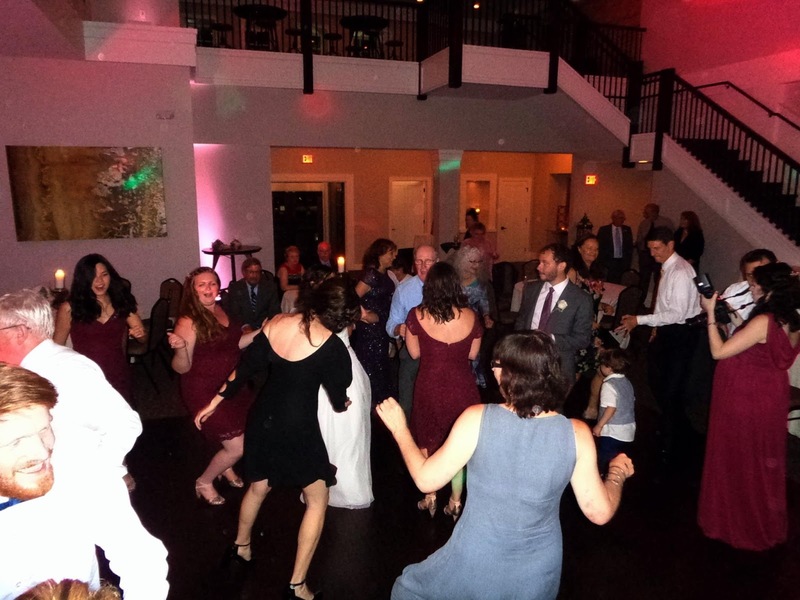 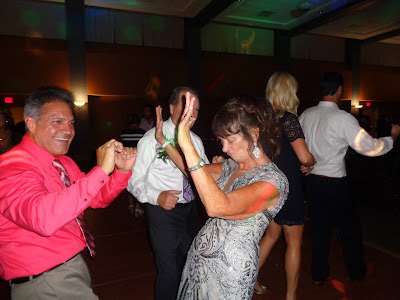 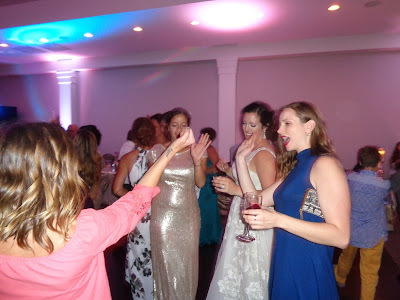 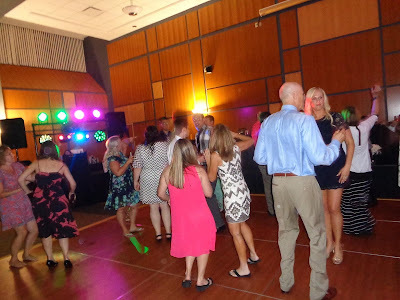 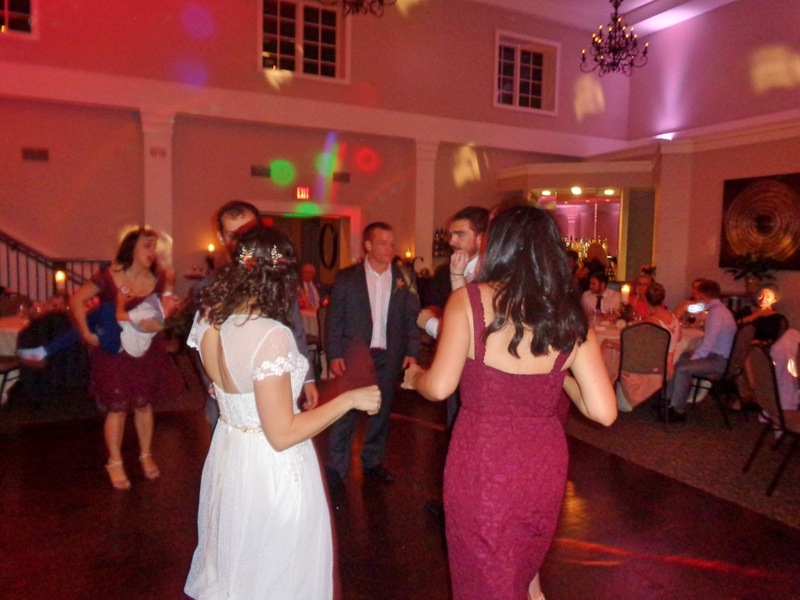 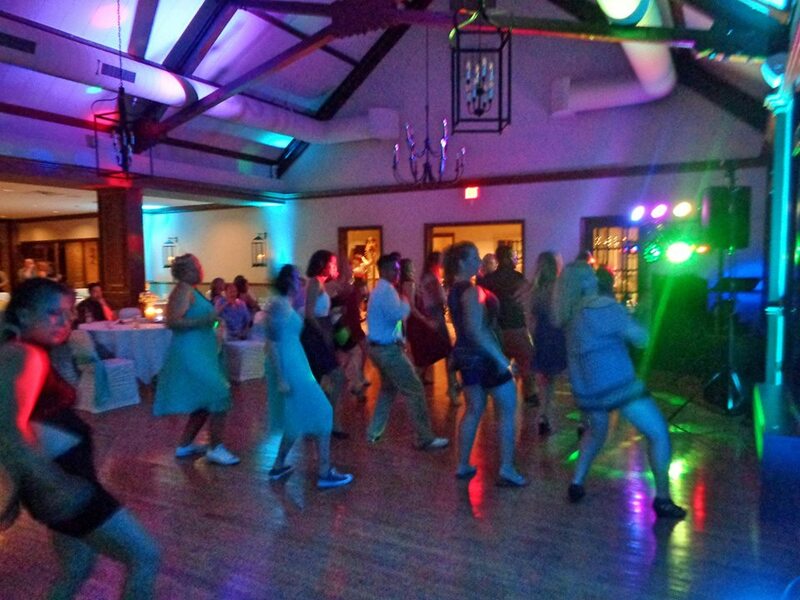 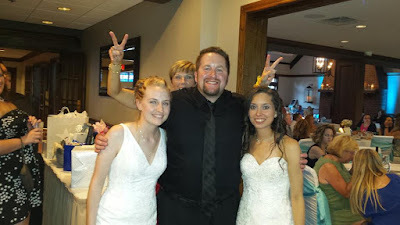 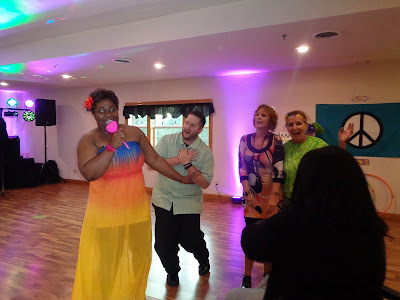 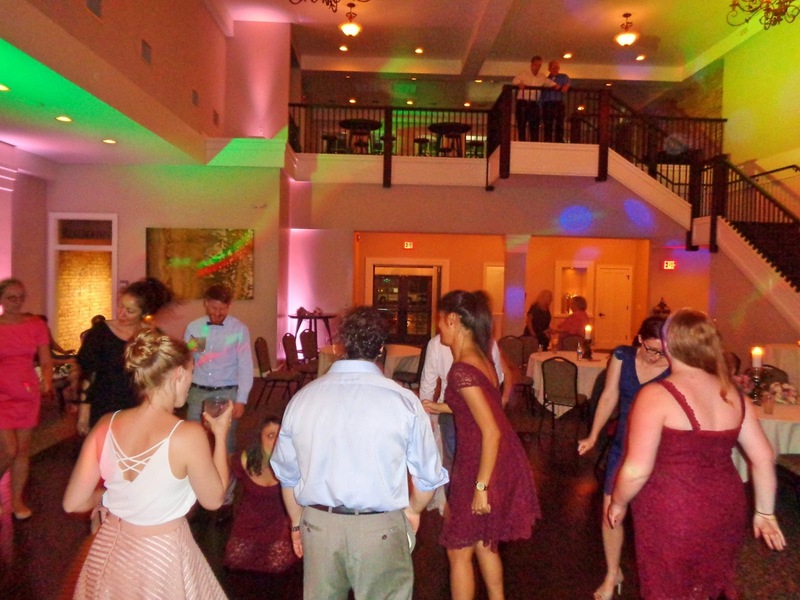 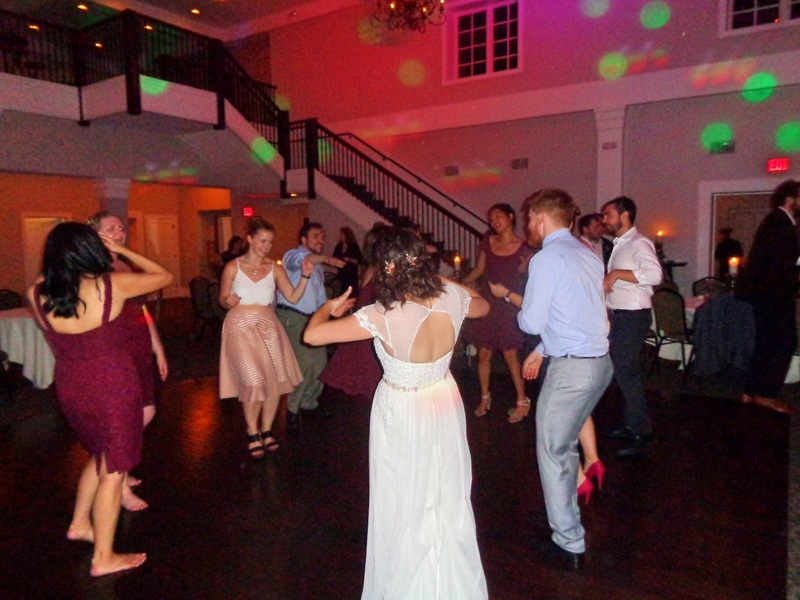 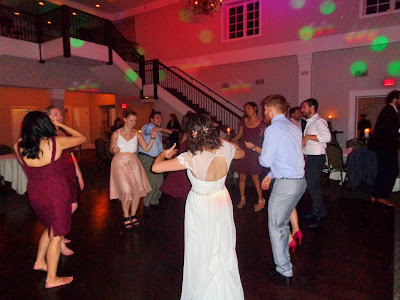 After exchanging vows at Wolfenbuttel Park on the shores of Lake Michigan, we enjoyed custom cocktails, delicious cuisine, and a whole lot of fun on the dance floor! Guests travelled from all over the globe to give their best wishes to the bride and groom – what a wonderful night it was. 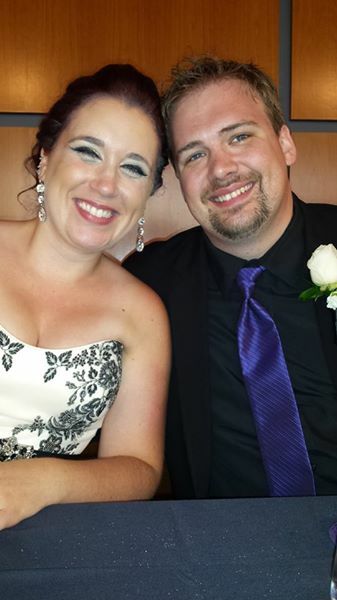 Big congrats to the new Mr. & Mrs. N.! 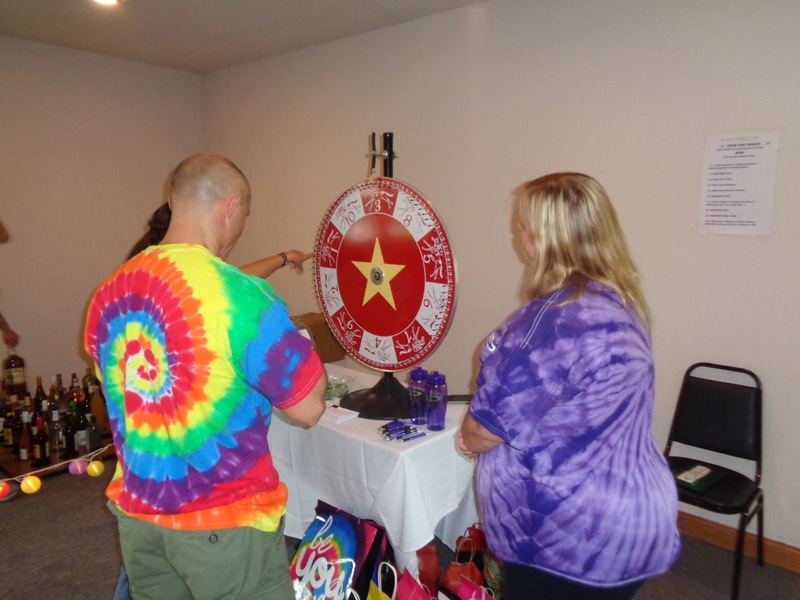 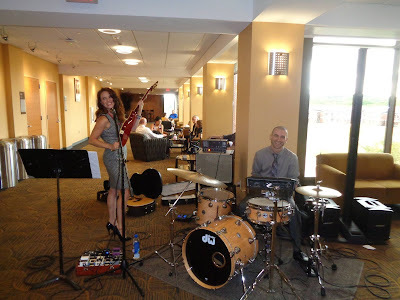 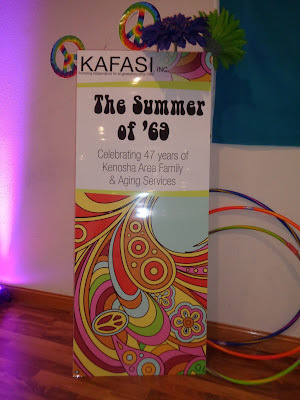 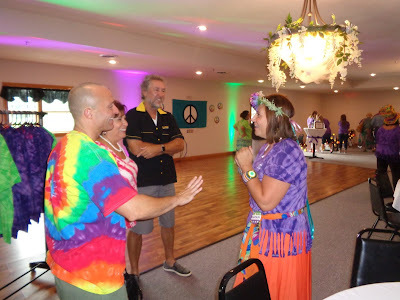 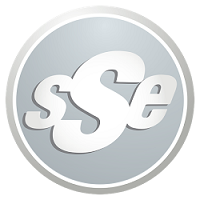 SSE partnered with our friends at KAFASI at their 2nd Annual “Summer of ‘69” fundraiser! Kenosha Area Family & Aging Services exists to promote healthy aging, healthy families, and a healthy community. 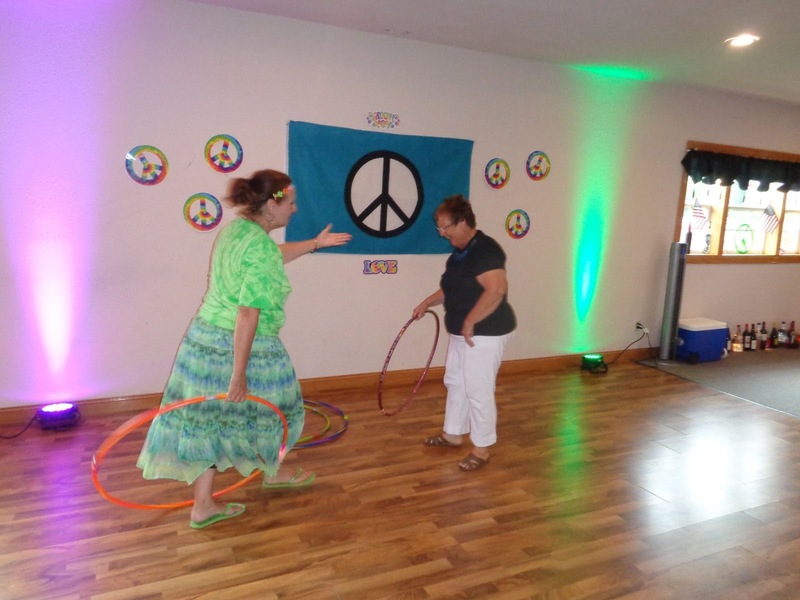 Celebrating 47 years of service to the Kenosha area, we had a blast with hula hoop contests, silent auctions, games, food, raffles, and fun! 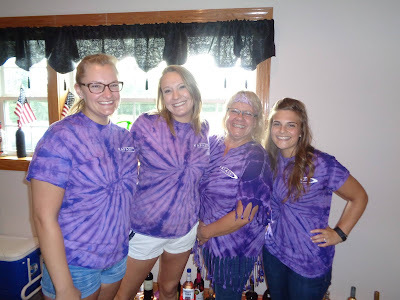 Big thanks to Katie, Mary, Andrea, Mena, Junior DJ Maddie, and all of our hard working volunteers. 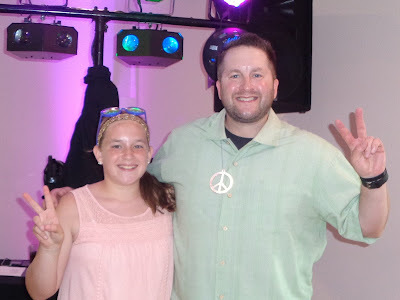 Peace, Love, & Rock n’ Roll! 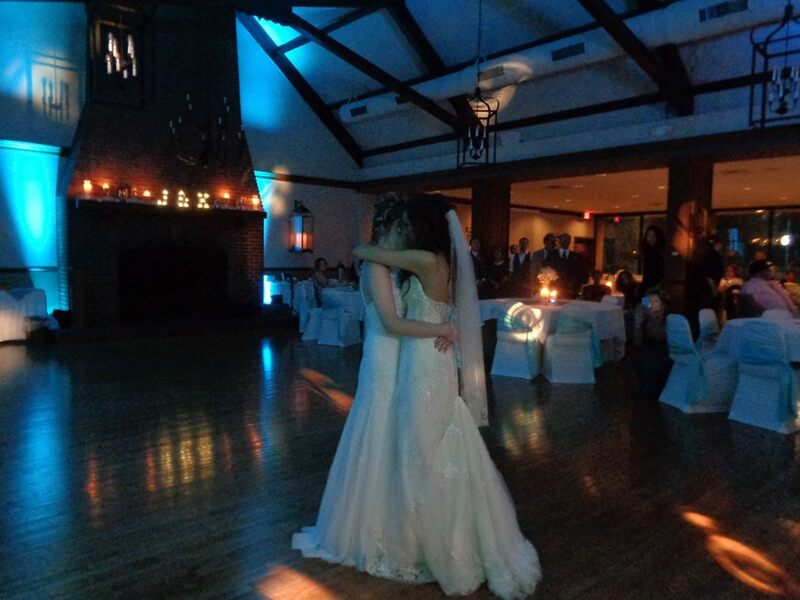 To Have And To Hollstein!